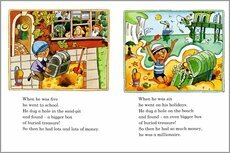 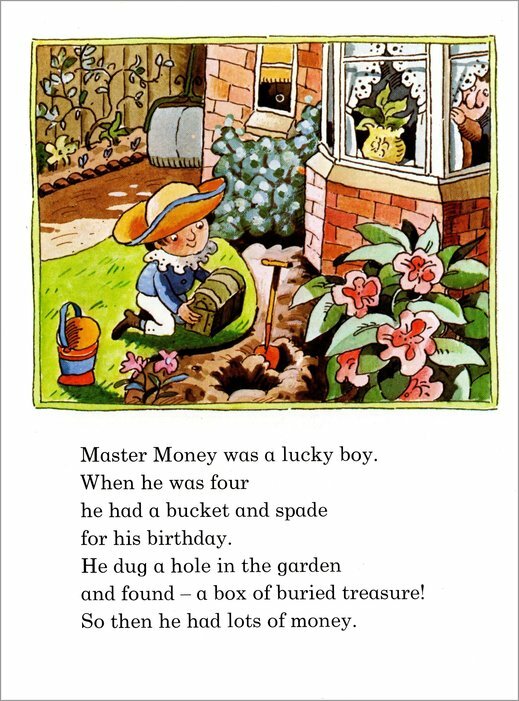 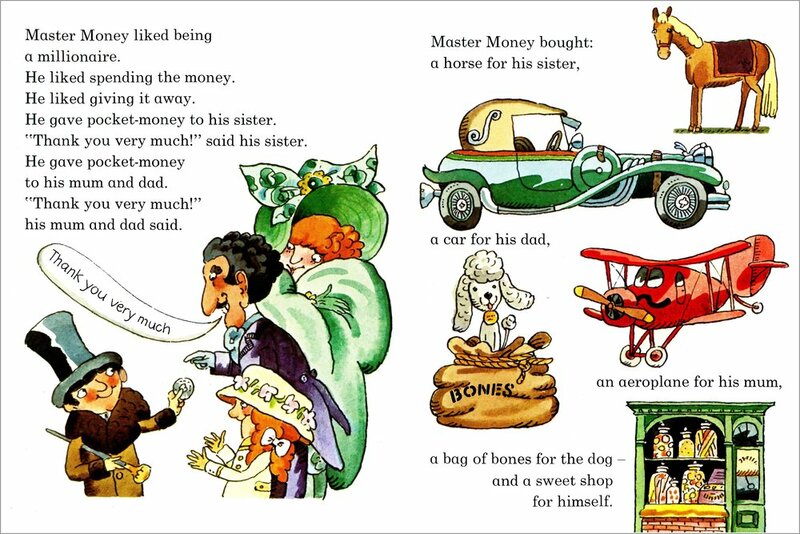 Lucky Master Money became a millionaire at the age of four, when he dug up a treasure chest in the garden with his toy bucket and spade. 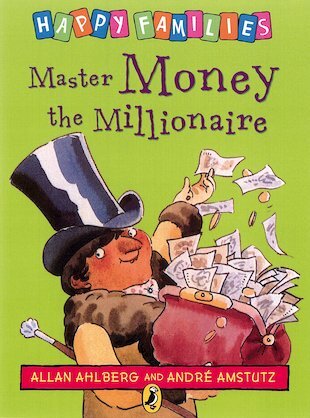 Now he has lots of money – but what will he do with it? 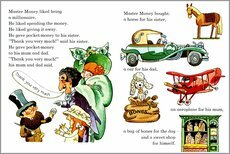 A classic comic story for beginner readers, written by much-loved author Allan Ahlberg. 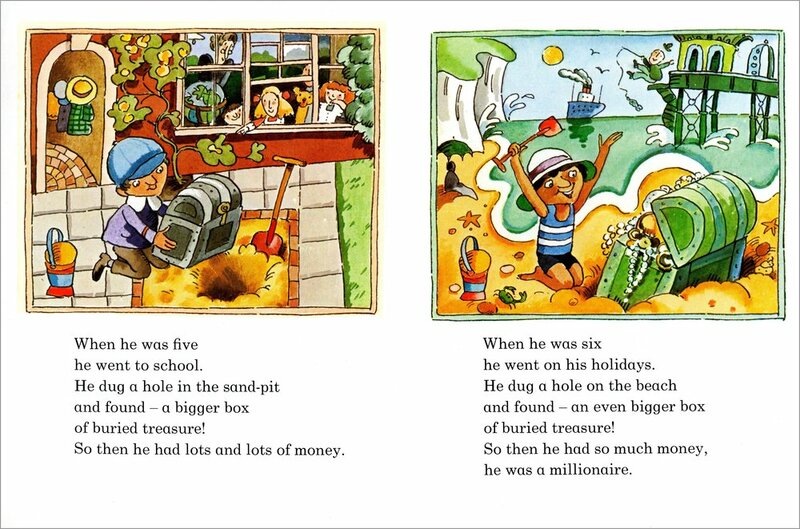 i love the way that he finds all the treasure.